The Country Music Association Song of the Year is often a tear-jerker, with the award for that song going to the writers, not to the artist who recorded it (though the artist often has a hand in the writing). Very seldom does a song about tractors or tailgates or taking a roll in the hay get this honor; the award normally goes to a song of more emotional substance, like “He Stopped Loving Her Today” or “Always on My Mind.” But this year’s CMA Song of the Year, “I Drive Your Truck,” was more than just another tear-jerker. It had a story of selfless patriotism behind it that helped make it a shoo-in for the award. 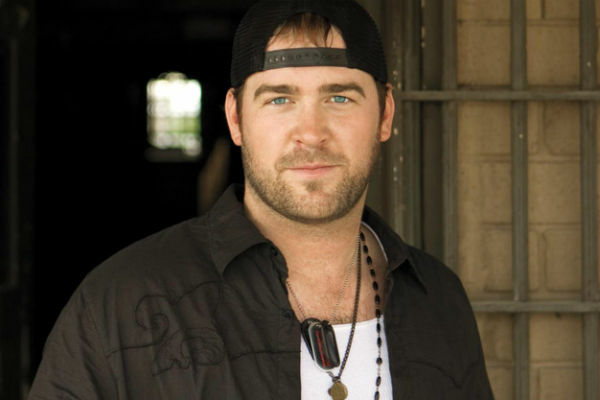 A hit single from Lee Brice‘s Hard 2 Love album, “I Drive Your Truck” was inspired by the sacrifice of Army Sgt. 1st Class Jared Monti, who died in Afghanistan while trying to save a fellow soldier, and by the story of how his father, Paul, keeps his soldier son in his heart by driving his Dodge Ram pickup. Written by veteran Nashville tunesmiths Connie Harrington, Jessi Alexander and Jimmy Yeary, “I Drive Your Truck” could have been recorded by any number of major Nashville acts, and Lee Brice was forward-thinking enough to know a hit when he heard it. Or rather, when he felt it. BMI threw a number one party for the song last May, and Paul Monti was there to meet Brice and the writers whose work has kept his son’s memory alive in the hearts of millions. “I Drive Your Truck” is still getting airplay and selling downloads, and will likely become a signature song for Brice and a tough one to beat for his next single.